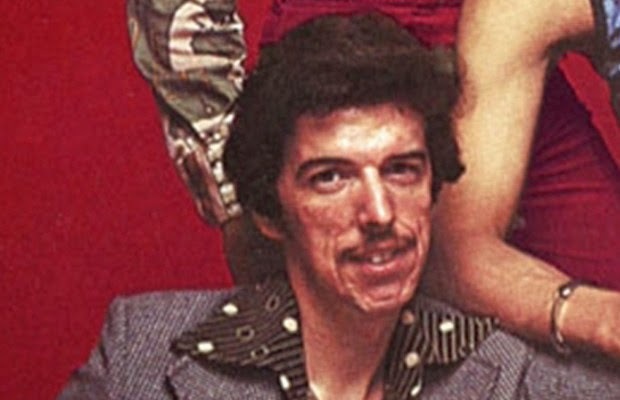 He is a songwriter and musician and most famous for writing several hit songs for Michael Jackson: "Thriller" the title track, "Rock with You", "Off the Wall", "The Lady in My Life", and for Michael McDonald: "Sweet Freedom", "Ya Mo Be There", and for The Brothers Johnson: "Stomp!, "I'll Be Good to 'Ya," and for George Benson: "Love x Love", "Give Me the Night", and for Patti Austin: "Do You Love Me? ","Love Me to Death", "Baby, Come to Me" (a duet with James Ingram), and for Quincy Jones: "The Dude", "Razzamatazz", "Somethin' Special", "Turn on the Action", "The Secret Garden", "Back on the Block", and "You Put a Move on My Heart" for Quincy Jones featuring Tamia. (Also recorded by Mica Paris). 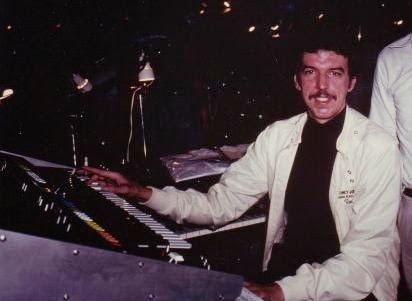 Mr. Temperton got his start in the music business as a keyboard player in the late 1970's with the disco group Heatwave. 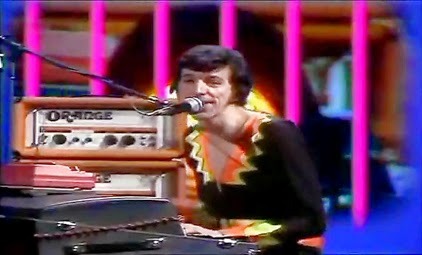 While touring with Heatwave, Rod wrote all of their hit songs; "Boogie Nights", "The Groove Line" and perhaps his most recorded composition of all-time; "Always and Forever". 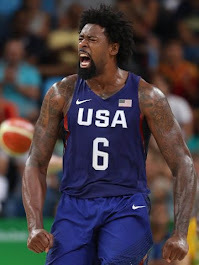 Vandross, Diana Ross, Johnny Mathis, Kenny Rogers, The Four Tops, Alexander O'Neal, Silk, and even Mexican-American singer Adán Sánchez recorded a version in Spanish titled "Siempre y para siempre". 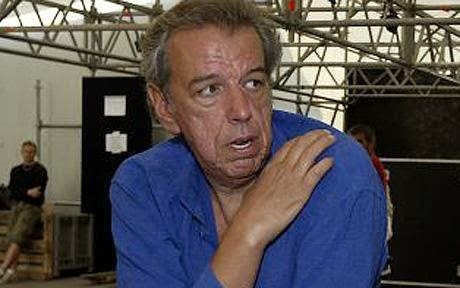 We congratulate Mr. Temperton for his extraordinary songwriting career and we welcome him as an ISR Soul Music Radio Hall of Famer!